KTRS’s Paul Harris joins us in the war room for an in-depth discussion of Terminator Genisys. Arnold is back. Logic, however, is not. Join us as we attempt to dissect yet another muddled time travel extravaganza. All this plus a box office report from Kevin and Tom names the next ghost in Ghostbusters. 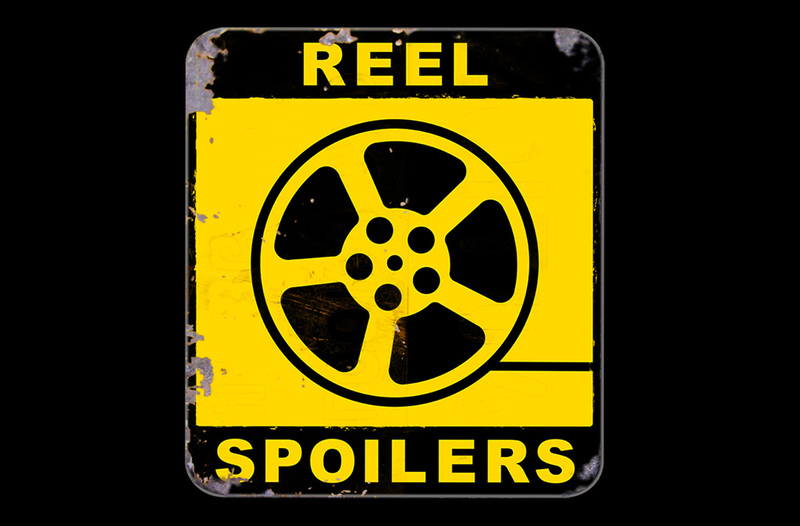 It’s Reel Spoilers #100 – Terminator Genisys. Download Reel Spoilers Episode 100.